Hopefully you find pleasure in all the hard days, nights, weekends, vacations and countless hours we’ve spent researching, editing, typing, writing, designing and building all of this. Please don’t hesitate to express that feeling by donating any amount you find suitable to help us keep up the work. It means the world to us! One of architect Charlie Gullström’s research areas is about Léonie Geisendorf (1914–2016), a collaborator of hers since the 90’s. 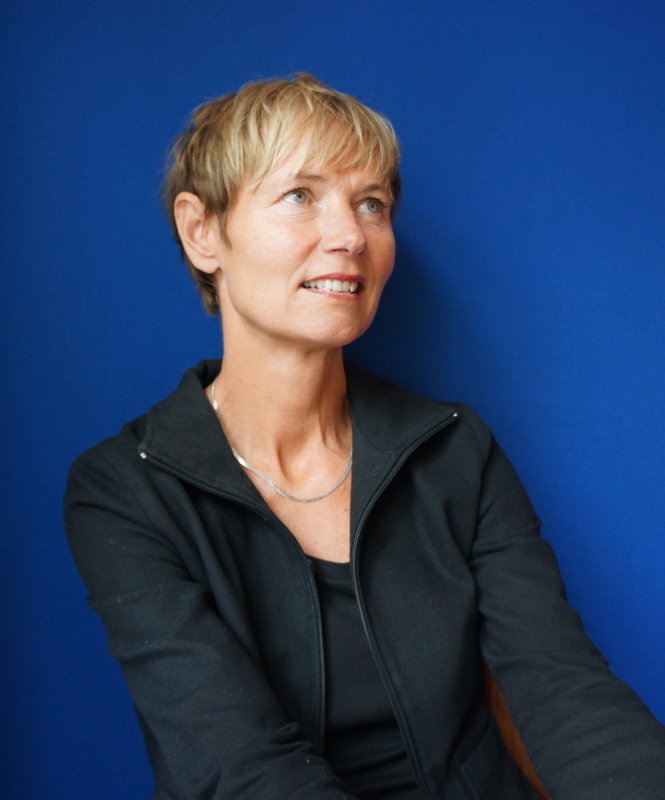 Right now Charlie is writing a book with the working title ‘Women in the making of modernity – Architect Léonie Geisendorf’s pioneering collaborative practice across Europe’. 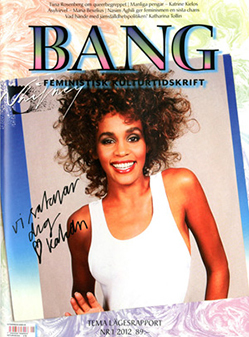 The 13th of September she will give her hommage to Léonie Geisendorf at Tensta Konsthall. 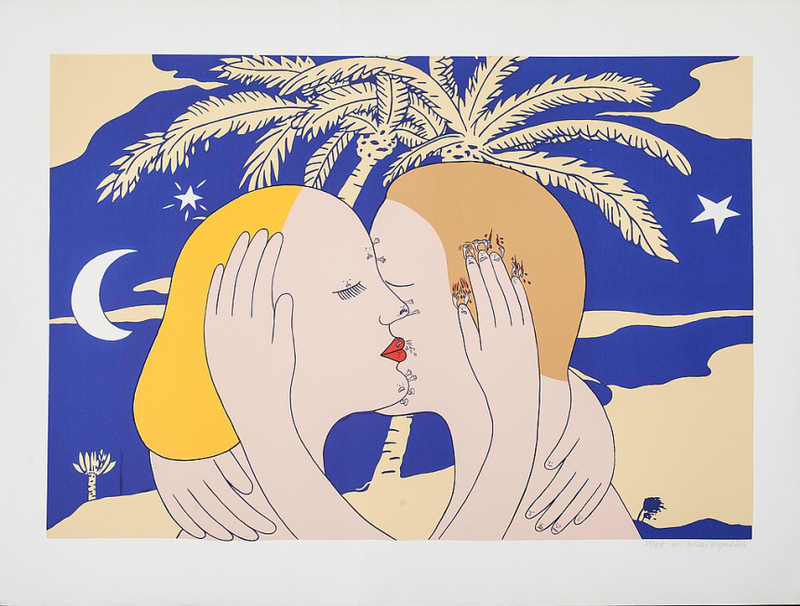 When did you discover Léonie Geisendorf’s work? What impression did it make on you? 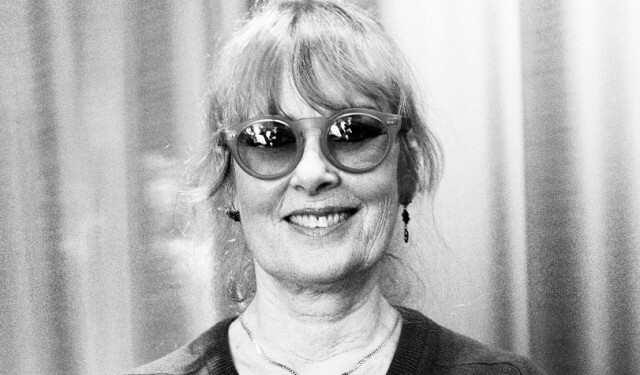 Léonie Geisendorf was always a prominent presence on the Stockholm architectural scene when I was studying in the 1980s. She was both feared and admired – a starchitect long before the term was invented, and in spite of a minimal production. 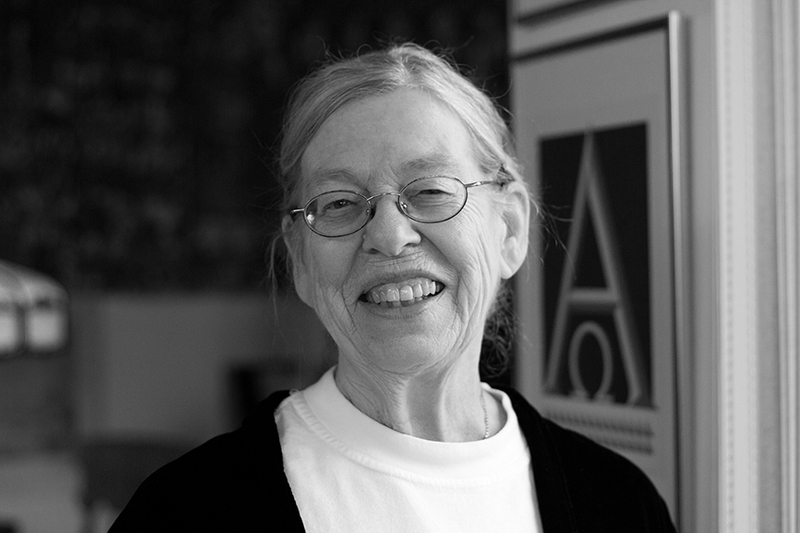 What I first grasped was the importance of quality and detail, which emanated from everything she said and did, but I think it was her overall critical approach to architecture that really fascinated me. The way she spoke of the architectural experience was new to me. Many senior practitioners came to spice up the teaching at KTH School of Architecture, but hers was a very different voice! She brought an air from Europe and was extremely articulate and engaged in discussions that often heated because of her sharp tongue. As a guest critic at our reviews, she would dive into the drawings like a hawk, immediately recognizing a minor flaw of the design – or so we perceived it. Here was someone who had worked with Le Corbusier. This gave us a unique and direct link to modernism, a subject to which we were trying to position ourselves. She had been everywhere and spoke every language. She was ageless and without gender. She was actually over 70 at the time, but noone really knew and she was still getting commissions. She looked great and of course she was quite explicitly a woman, but refused to address this in professional terms. I think this suited my generation of architects – raised with the notion that gender doesn’t matter. What part of Léonie Geisendorf’s work do you find most relevant today? I think we can learn so much from closely observing how she works with scale in such a way that people really will take pleasure in sharing a space. Whether she combines really small spatial entities, like in the terraced houses on Riksrådsvägen, or creates a very large interior, like the entrance hall of S:t Görans Gymnasium, her attention to light, materiality and detail contributes an exceptional three-dimensional experience. In contemporary architecture, there is almost an extravagance, or nonchalance, regarding space – but large is not the same as spacious, and from Léonie Geisendorf we can learn how to make spacious with minimum material. This is of course particularly important today, when our resources are limited. I think also she is an important role-model and not primarily because she is a woman but because she represents migration and how international cross-fertilization is necessary for cultural development, especially for a small country like Sweden. Tell us about your first meeting with Léonie Geisendorf. At the time of my first employment as an architect, in the late 1980s, Stockholm was experiencing a building-boom and I was horrified by all the ugly additions to the city. Many buildings were, strangely enough, fruit-shaped and I found it impossible to connect what was on my drawing-desk with what I had been learning at school. 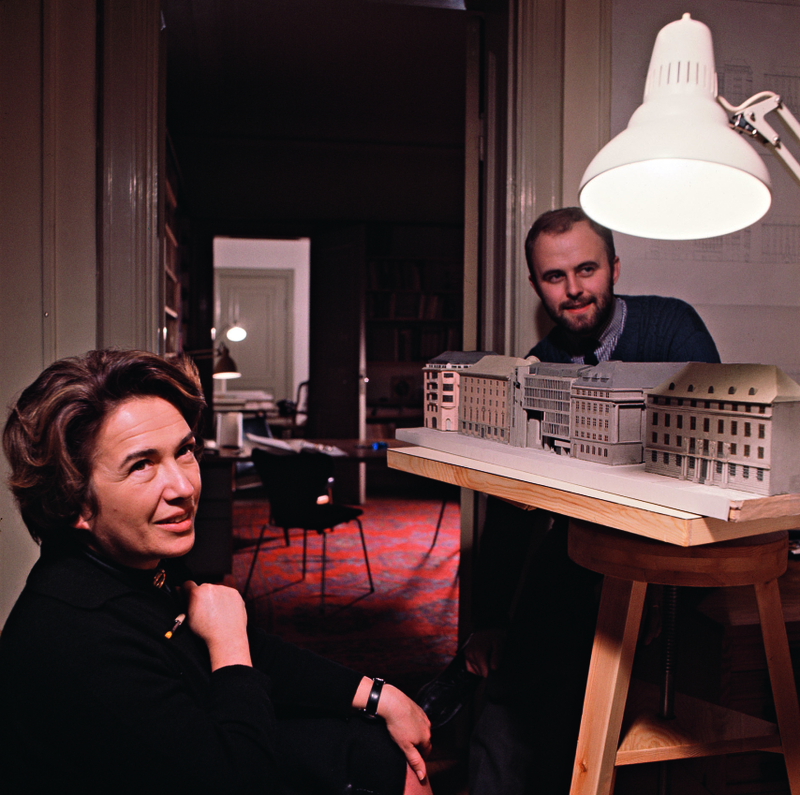 My former professor in architecture, the late Jan Henriksson, saw my despair and proposed I help Léonie Geisendorf in producing an exhibition about her work, which was in planning at the Swedish Academy of Art. But would she and I make a good team? My first visit to meet her (in the combined office and flat in an 19th century residential building downtown), because it was marked by a combination of uncertainty, tremor, vigilance and ardor, warmth and curiosity, which created that I would experience repeatedly throughout the strong friendship we developed over 25 years. I pressed the label ‘L & CE Geisendorf Arkitektkontor’ on the intercom downstairs a few times, thinking I must have mistaken the agreed meeting time. After a while of waiting (adding to my curiosity about the possible vastness upstairs), a slightly sharp and high-pitched voice invited me in by buzzing the door open. I took the lift, and was ready to ring the door-bell when I saw that the door was open, adding a strong scent of Chanel to the hallway. I entered, called out to mark my arrival but nothing happened. Was I supposed to go somewhere? A corridor offered light in the distance and led to a room full of old models and magazines. But there was nowhere to sit. Beyond, I could see I was quite uncertain about where you are supposed to go. 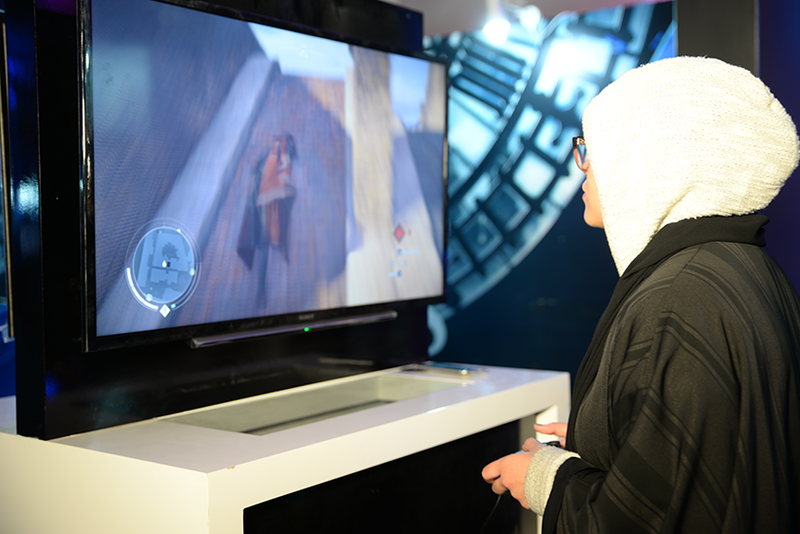 ”For young Saudis, life is conducted online, on phones and on gaming platforms. Saudi Arabia is a young country. The fastest-growing segment of the population is under 30 years old. In this deeply conservative society, with its strict moral codes of behavior and gender segregation, many young Saudis turn to social media and technology to entertain and express themselves. Read the full article by NPR here. Tickets for Tasneem Salim’s talk in Stockholm can be bought here. Our birthdays are in December and March, please give us something by Marie-Louise Ekman. Thank you so much. And here’s a new book about Ekman. The photo was found here. 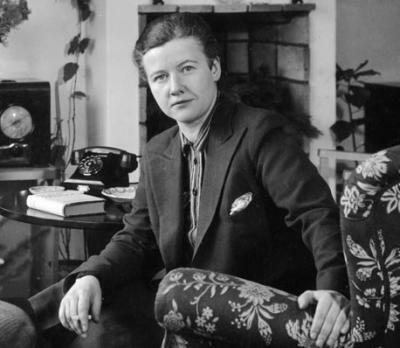 Barbro Alving (1909–1987) was a Swedish journalist and writer, a pacifist and feminist, that used the pseudonym Bang. She reported from the Spanish Civil War, World War II and the Cold War. 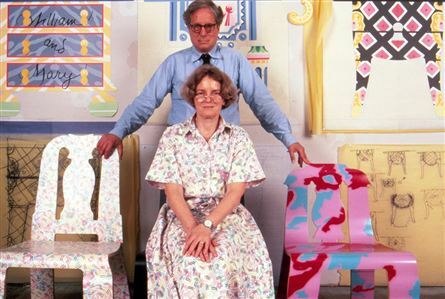 Recommended reading: Still Learning from Denise Scott Brown from Designers and Books. Nov 2, 1954 in Santa Monica, CA. dear folks, could life be more beautiful? I just lit a cigarette-took it from a thin china dish, ashes in a large mother of pearl shell. and continues page after page of detailed descriptions of the Eames’ house. More from our recorded interview can be heard in an upcoming podcast (we just need someone to help us to edit the recording – is that you?). 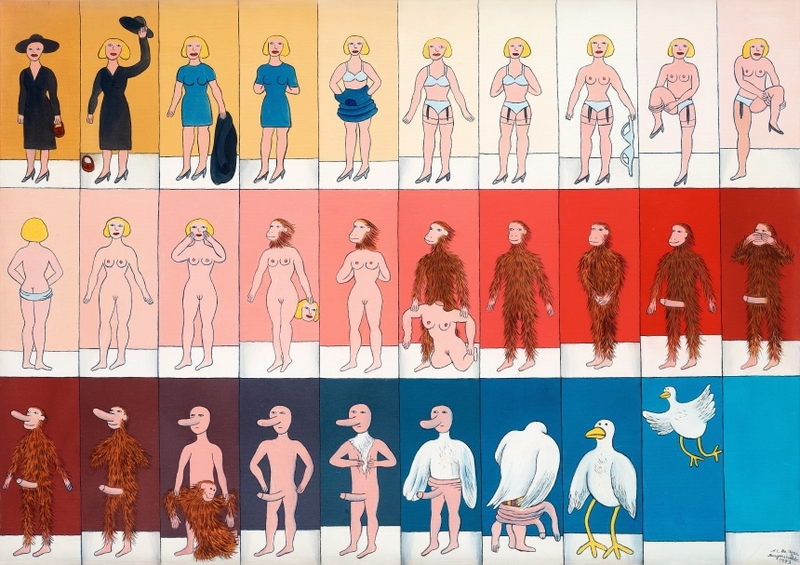 For more Sussman please check out this previous post. 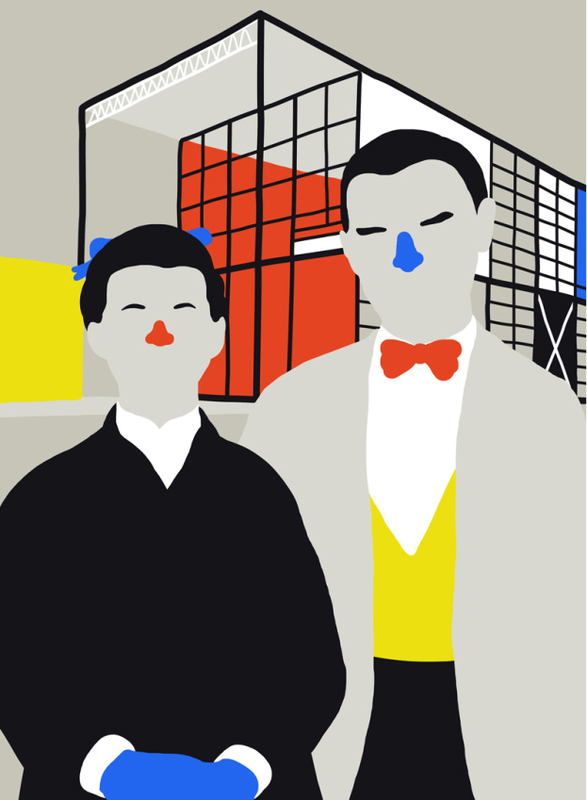 Bonus: Portrait of the Eames couple by talented illustrator Sara Andreasson for The Architectural Review, 2014. Check out her web for more great work! It’s 1975 when Herb Lubalin writes this in Ms – not the feminist magazine with the same name, started in 1972, but U&lc magazine’s single page devoted to talented women and their portfolios. In 1963, a few years before Lubalin’s panegyric in U&lc, Gun Larson was freshly graduated from Beckmans College of Design in Stockholm and working at Svea advertising agency. She was thinking about continuing her studies in Switzerland or maybe moving to America. When she learned that a photographer friend was moving to New York, Gun made her decision and went with her. After a week of flat-sharing with three other girls (one of them a snoring Miss International Beauty – »that week couldn’t end fast«), Gun got her first job at the agency that topped her wish-list. She was to stay there for many years. We visit Gun one hazy November day at her home in Limhamn where she lives in a self-proclaimed »lifestyle« building: apartments where quality-of-life according to a website »is built into the walls«. We meet down in the hotel-like foyer with its reception area and indoor pond, and view the communal rooms with their pool table, movie theater, and bar. Up on her landing there is an enamel sign with Gun’s flourishing logo printed. The apartment is full of mementos. Many of the objects are letters made from different materials, in different sizes. On a table lie type blocks in wood and small sheets of stone from when Gun tried stone carving, on the sofa there’s a cushion in the shape of a pug dog and on the shelves, in front of the books, small boxes and packages covered in beautiful typography. On one wall hang calligraphic pieces of art by Gun’s teacher Karl-Erik Forsberg and on another hangs a framed correspondence, handwritten by an American colleague. By the windows looking out over the Öresund bridge to Copenhagen and a limestone quarry is Gun’s desk. It’s immediately clear that it’s still used. Eight bookshelves in the living room run from floor till ceiling, tight with books. It takes a moment before we realize that it’s Gun’s archive. We haven’t found as many of Gun’s work as we wished online, but there are hundreds of books here – and she’s done the calligraphy for them all. The Library of America Series, jacket art dir. R.D.Scudellari, calligraphy, G.L., bookdesign Bruce Campbell. 1982–. The publisher Gun still works for, with 1–4 calligraphy titles/year. So far there are ca 250 titles. 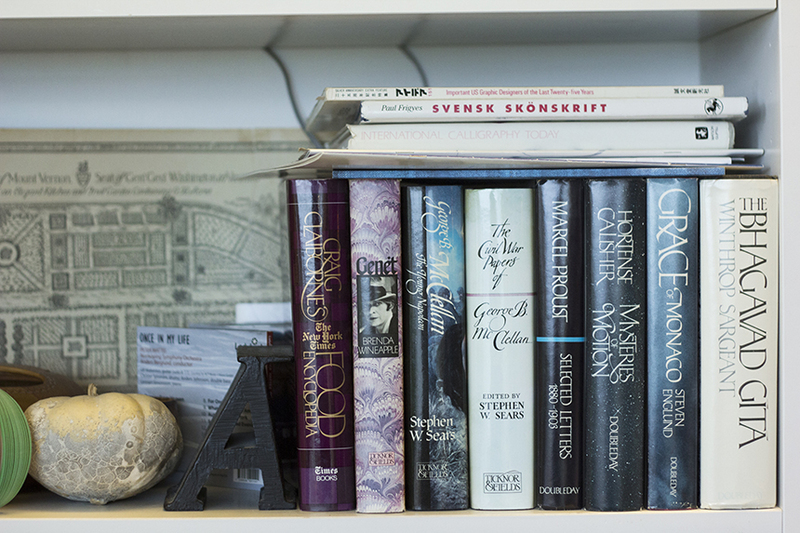 Did you start working with books as soon as you arrived in New York? No, I started as a packaging designer at Raymond Loewy/William Snaith Inc, that was the biggest and best bureau at the time. They’d done everything, big and small, from Studebaker to Lucky Strike. How did you make the move to books? I was free-lancing since a couple of years, and in -69, I decided to call the Random House promotion department in my jobhunting. Somehow I rang the wrong number, and got through to the secretary of the head of bookdesign, R.D. Scudellari. She said: »Since you’ve called, why don’t you come up?« I showed my portfolio, and he asked: »Would you like to do our classical lettering?« Yes, I would. That’s how I started on a free-lance basis for Alfred A. Knopf, part of Random House. It was, and through working for them I got lots of other jobs, because if you worked for Knopf, everyone wanted you. 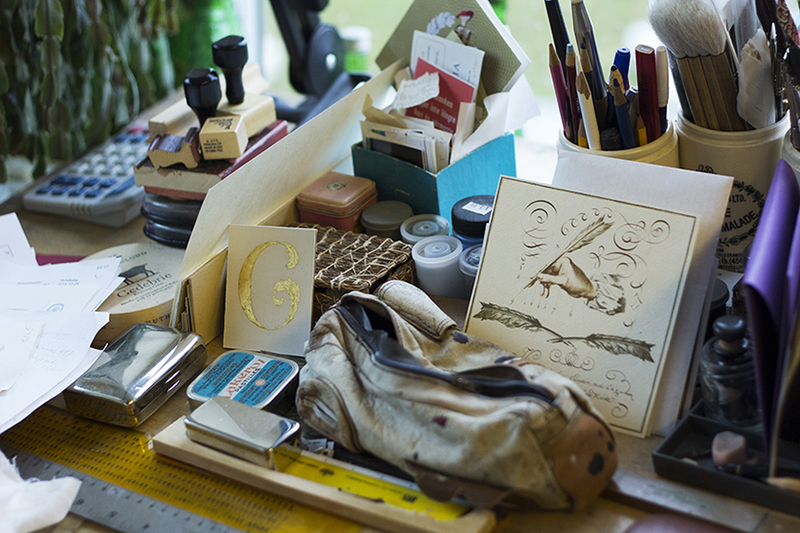 How did you learn the craft of calligraphy? It had been a big interest of mine since school when I’d had Karl-Erik Forsberg as my teacher. But no one believed you could make a living out of it. 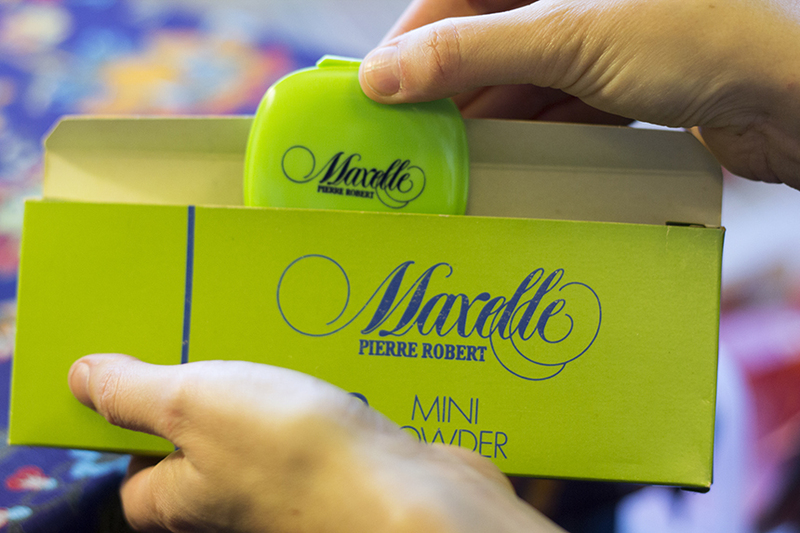 Packaging was what you could make a living out of, or so we thought at the time. What’s this amazing dance book? That book is probably the one I’ve had most attention for; it won a lot of good prizes. There were 32 chapter headings in the book and I only had a few months to do them. I worked like crazy to get them finished. 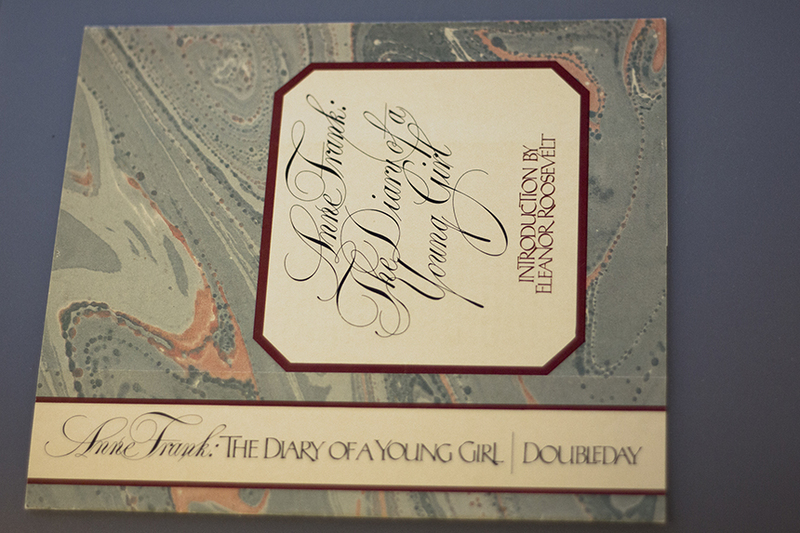 This is just one of four copies with the cover embossed with gold leaf. I got one, so did the editor in chief, Robert Gottlieb, the art director, R.D. Scudellari and Baryshnikov himself. This version was expensive, so the standard edition has only blind embossing and jacket. In the ’70s they didn’t spare the expense. But the money’s not there any more, not even in America. 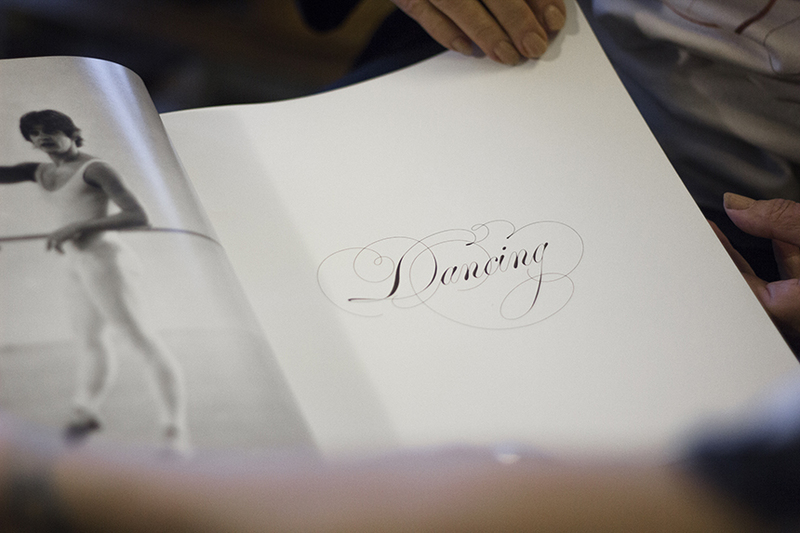 There’s just something about dance and calligraphy, they’re made for each other. 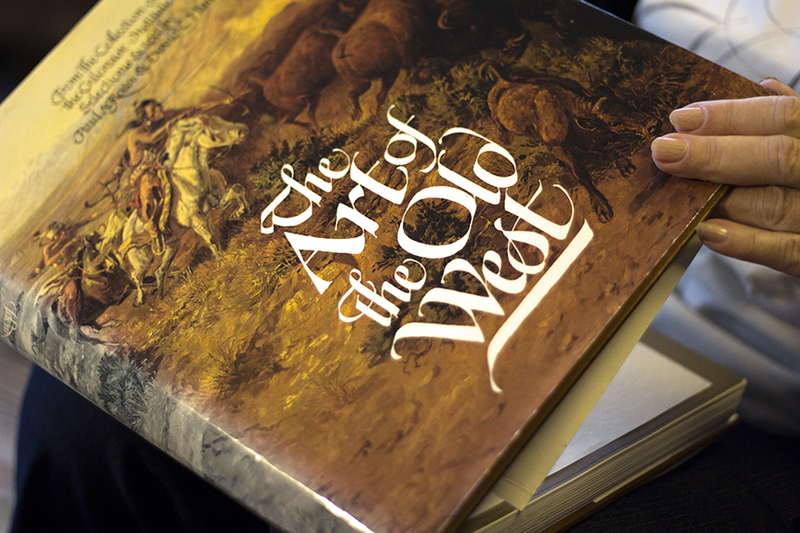 Can you tell us more about this book about the Old West? 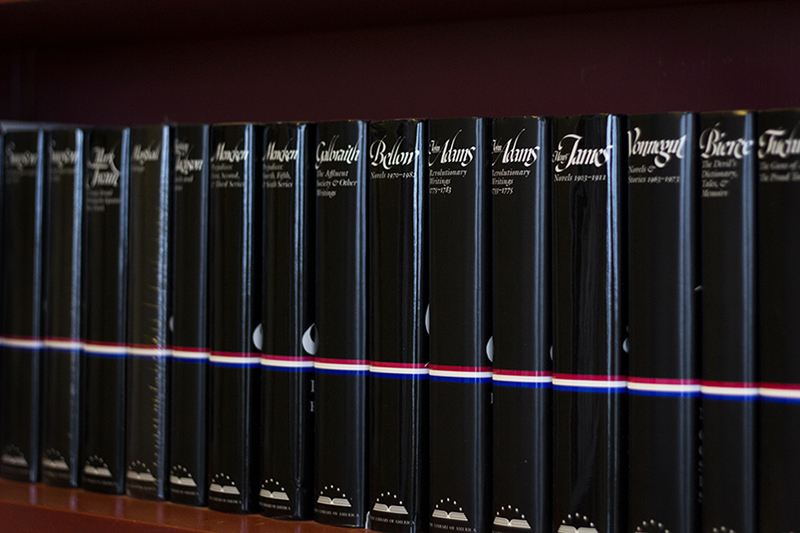 This de luxe edition of 450 was an official gift to presidents and heads of state and the standard edition was sold in the bookstores. So, does that mean Obama has one? I don’t know if they still do it, but I have a picture of »Lady Bird« Johnson with one. How did you come up with this particular style of lettering? To be honest, it’s got nothing to do with the Art of the Old West; it was just a style that I and the art director came up with. It looked beautiful in combination with the pictures and the rest of the text. But it was interesting to see that, after this book, everybody who was making a book about the Old West wanted this style of lettering. So you created a reference-style for an entire genre. Does the working process take a long time? You have to make a lot of variants before you get it right, both the appearance and the spacing. Like in this timeline from St Mary’s church in Helsingborg where I did the period from -85. It was really big, two meters by one meter. I’d made a plan on a one-to-one scale, but I did the original directly onto the surface. That’s when you really have to take care. Sounds nerve racking! Did anything go wrong? No, it went well. Another time I was going to make an inscription for a book that the Exxon chairman of the board was getting as a retirement gift, The Audubon Birds of America, faximil in folio size. I got to borrow a Swedish artist’s studio because she had a stand to put the big, specially-made paper on, that was to be sent to Japan to be mounted in the book. It was really cold there and the radiator suddenly stopped working. I struggled on, but my hands got so numb. In the end I just had to leave. The next day I came back and did the last letters but with gloves on. And did you get it to look the same? Do you sometimes stick together different parts that worked well to make an original, or does it have to be made in one go? It might have happened, when the work needed to be ready for reproduction the following morning, but it’s not ideal. Do you get assignments in calligraphy that need to be ready the following day? No, but it could happen that there were lots of originals to be done at the same time. Sometimes I was doing ten percent of all the books at A.A Knopf, and then there was lots to do. Looking at your work it looks easy, easy and elegant. It has to. Otherwise there’s something wrong. Your hands haven’t started trembling as you have aged? No, and I hope it stays that way so I can keep on working. It feels like a craft you have to think very farsightedly about. How long did it take before you felt you’d mastered it? Every time you have an assignment you have to work hard, and practice, and think »this is so ugly«, and throw it away and throw it away again . . . and suddenly, something happens. Do you keep your hands busy between assignments too? Now that I don’t do as many jobs a year, I have to practice more before it sits right. But it makes me happy every time I get a challenging job and can start again. I’m not like a good pianist who always sits and practices. I need a deadline to be able to work. You do diplomas. Is this a normal field for calligraphers to be employed in, producing this kind of unique document? Not any more. Institutions can do it themselves, find some typefaces on the computer and it’s done, unfortunately. It’s only the expensive ones that are still done by hand. The Nobel Prize for example, thank goodness. I do the documents for The Birgit Nilsson Prize since 2009, (on vellum) The Lund Student Singer’s Soloist Prize, since 2006, and Diamantbollen, the Prize for the best Swedish Female Soccer player, since 2001. You’ve designed wine labels too? Yes, I designed 8 labels for V&S, the Swedish Wine & Spirit Corp. during the 80’s, of those only »El Molino« can still be found on the shelves in stores. There seem to be quite a few women in calligraphy. Why do you think that is? Earlier there were more men than women, Karl-Erik Forsberg and his predecessors, but that’s changed. It doesn’t pay well enough for men anymore. How do you see the future of calligraphy? I’m scared that it’s dying out. I think it can recover, but there’s a risk then that there aren’t many left who can teach it anymore. In 2001 I produced an exhibition »Kalligrafi, 17 svenska kalligrafer«, together with Reklam & Designhistoriska föreningen (Advertising & Designhistoric association), because we wanted to show the importance of calligraphy in Scandinavia. 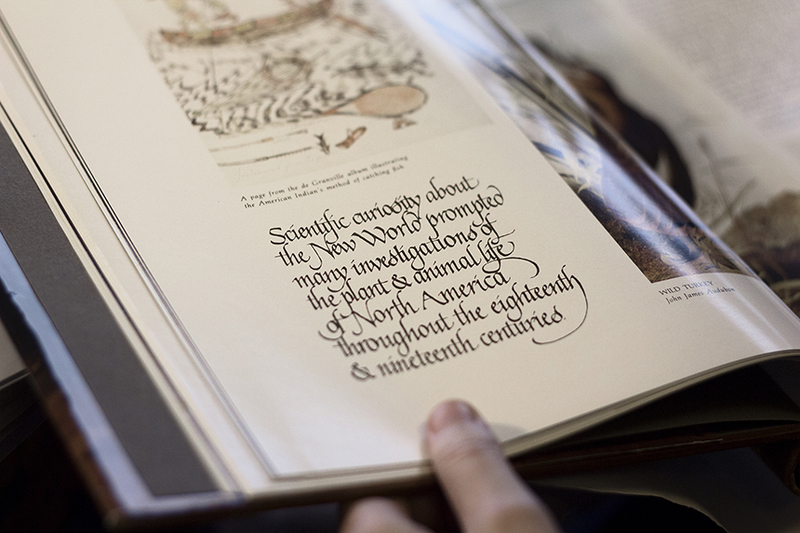 What advantages are there for a graphic designer in mastering calligraphy? I think that it’s always an advantage, you get an understanding for the basics of the craft. There’s also been research to show that something happens in the brain when you when you use italic handwriting instead of computer, taking notes. You get connections between the hand and the brain and you remember more easily what you have heard in a lecture, for example. That shows it’s really important in itself. Do you have anything to say to someone wanting to pursue calligraphy? Working with calligraphy is really enjoyable and rewarding, I recommend it. I am thrilled every time I get a new, challenging assignment. Freelance work for Pierre Robert, 1970’s »This was the ‘in’ color at the time«. 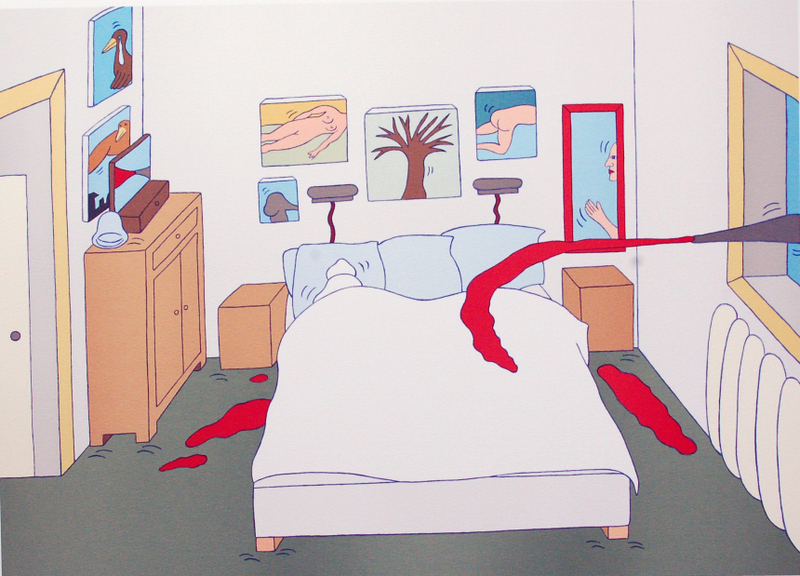 More of Gun Larson’s work can be found here. All photos by Lisa Sigebrand. 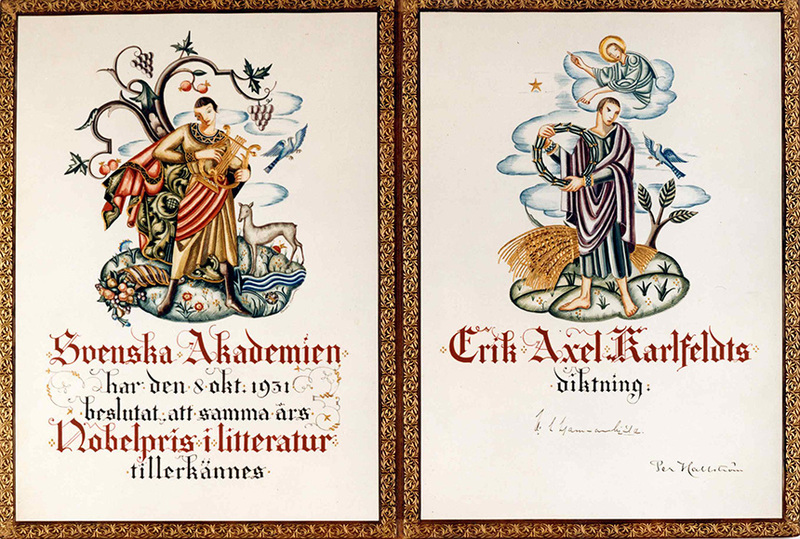 Bertha Svensson Piehl (1892–1962), Kerstin Anckers ( 1931–2012), Susan Duvnäs and Annika Rücker are all calligraphers who have done many of the diplomas hanging on the walls of Nobel Prize winners around the globe. 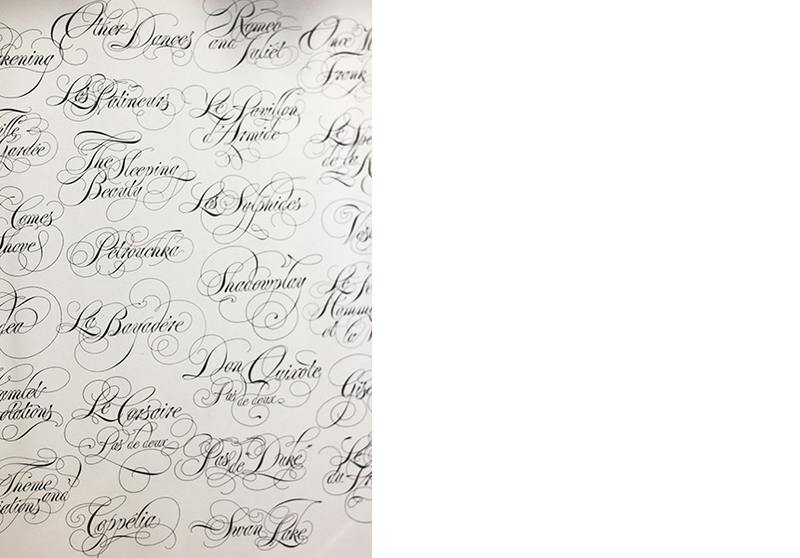 The prestigious prizes’ diplomas are still being hand made by calligraphers. Annika Rücker is creating this year’s diplomas for Physics, Chemistry, Literature and Economic Sciences. Starting tomorrow, an exhibition with printed copies of this year’s diplomas will be exhibited at Nobelmuseum in Stockholm. 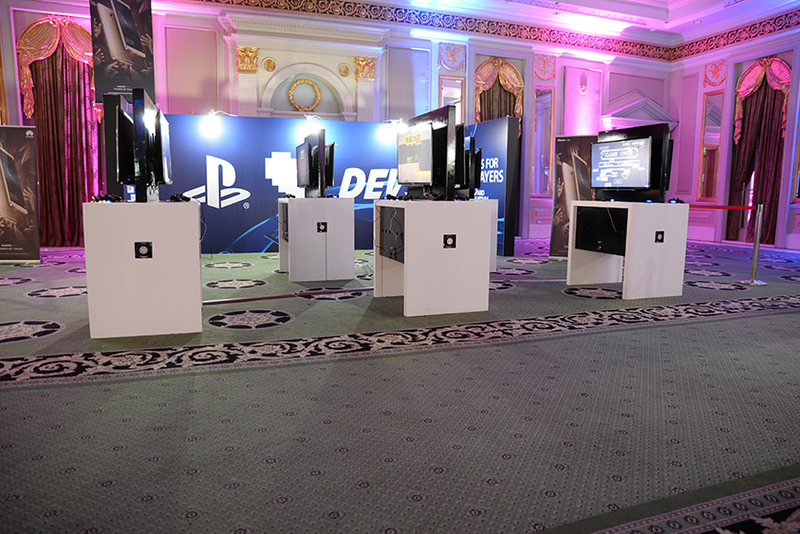 Read more about the diplomas here. Diploma, 1971. Art by Gunnar Brusewitz, calligraphy by Kerstin Anckers. Diploma, 1969. Artist: Gunnar Brusewitz, calligraphy: Kerstin Anckers. Diploma, 2000. Artist: Nils G Stenqvist, calligraphy: Annika Rücker. Diploma, 1931. Art and calligraphy: Bertha Svensson Piehl. 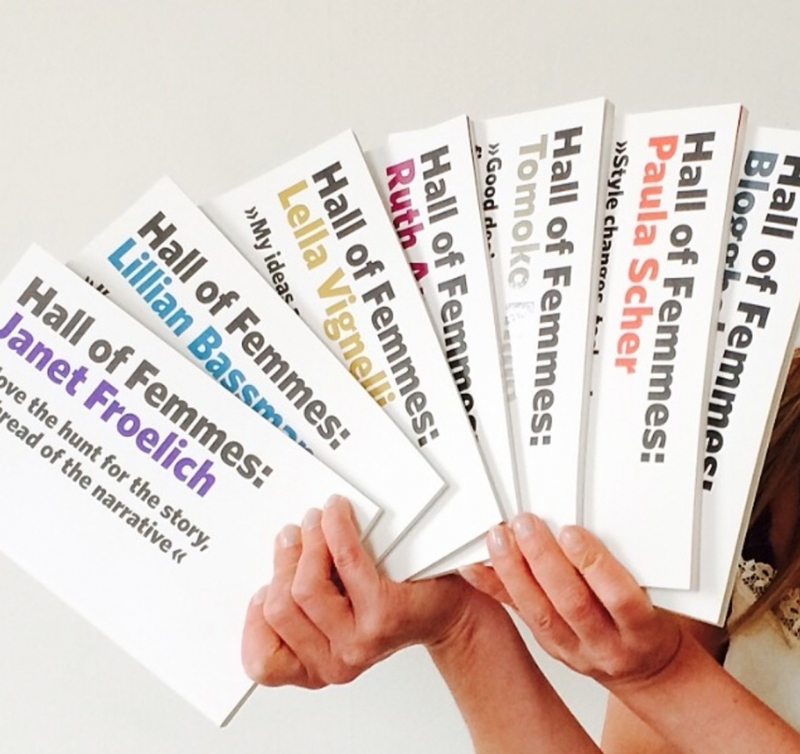 Do you want to buy Hall of Femmes’s books in time for Christmas? Here’s the complete list of book shopping online. And of course our own little shop. Invite us to your place! 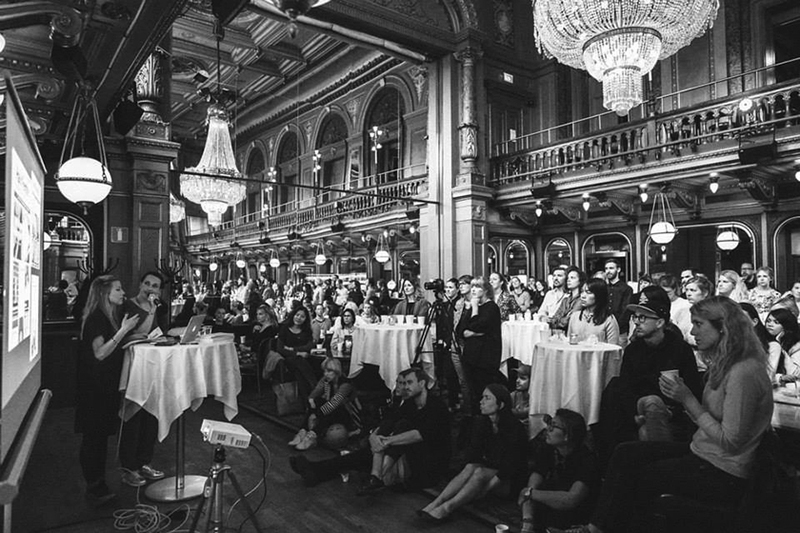 Breakfast presentation at Creative Mornings Stockholm earlier this year. Photo by Richard Ortega, see more photos here. *Sorry, we can’t answer that question. It’s up to you.